If you have a Walgreens near, you can score some pretty good deals on a variety of products each week. When I started couponing, a large portion of my stockpile was from deals I got at Walgreens. If you want to learn how you can shop at Walgreens to add more to your stockpile, I found this really helpful video from Southern Savers that explains how couponing at Walgreens works. 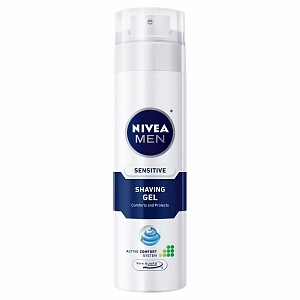 For those that shop at Walgreens, feel free to share your tips. There is a $1 OFF COUPON for Land O’ Frost products that you will want to take advantage of. Right now you can print a coupon to SAVE $1 OFF any ONE package. This is RARE for the coupon to be this high, normally it is $1 off 2 packages, so this makes for a great deal. 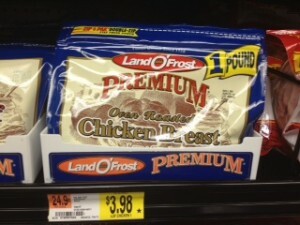 At Walmart a 1 pound package of Land O’ Frost lunch meat is usually $3.98. Using this coupon you can score a pound of lunch meat for under $3! When you visit the International Delight website, you can signup to receive an instant coupon to SAVE $.50 cents off your next purchase , get access to exclusive member giveaways, offers, recipes and more. For those of you with a Dollar Store near, you might be able to get a good deal. 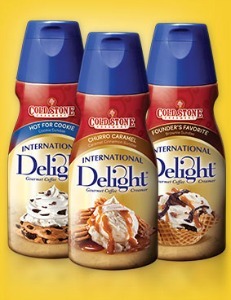 Many of the Dollar Stores carry some of the International Delight products for only $1. With this $.55 cent coupon, the coffee creamer would only be $.45 cents. 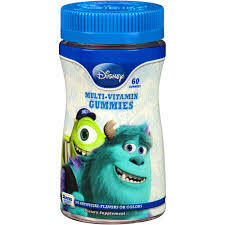 For those with little ones, there is a great deal at Walmart for the USA Kids Sippy Cups that you might want to take advantage of. 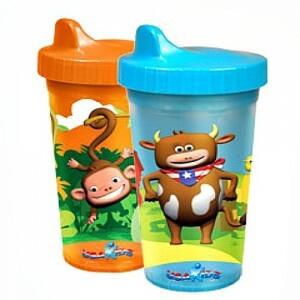 You can print a coupon to SAVE $2 OFF the USA Kids Sippy Cups. When you buy the 2-pack and use the coupon, it comes out to $1.74 per sippy cup.